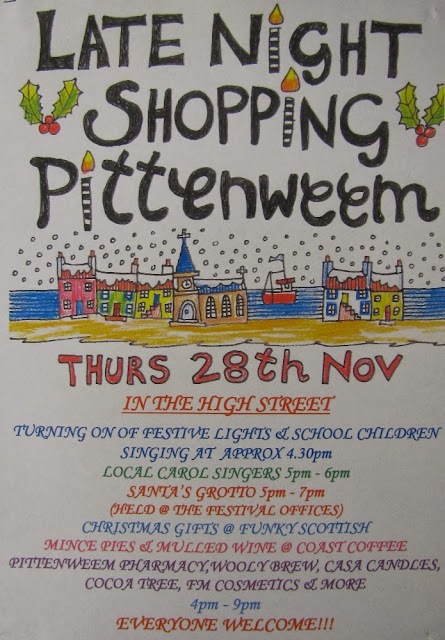 Late night shopping event in Pittenweem High Street this Thursday 28th November. 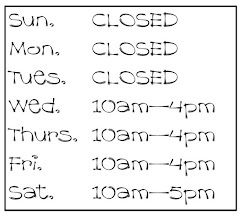 We'll be open from 10am through to 9pm along with the other shops and cafes on Pittenweem High Street. 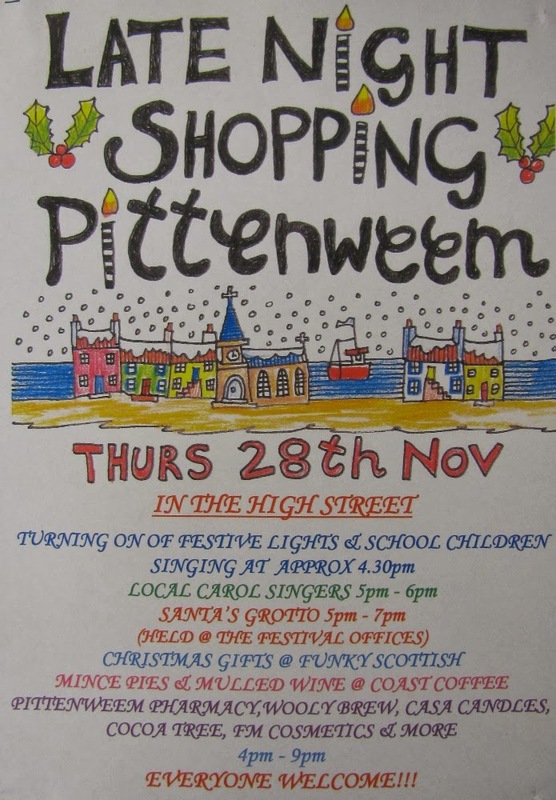 The Christmas lights will be switched on about 4:30 and there are Carol singers, Santa's Grotto, mince pies and mulled wine and lots of unique gifts to buy. We have our own selection of craft kits, yarns, needles and patterns and something NEW. Something very exciting... a bit of a proud Mummy moment for us... intrigued? Come along on Thursday and see!